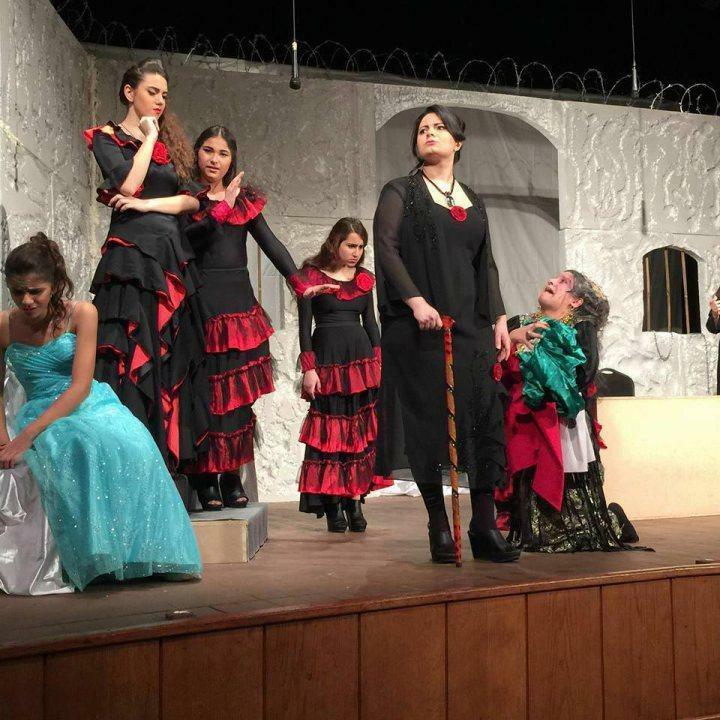 The seniors of the Hamazkayin “Arek” Theatre Troupe presented Federico García Lorca’s drama "The House of Bernarda Alba", directed by Robert Arakelian, on Friday, February 19, 2016, at 8: 30, at "Hagop Der Melkonian" Theater Hall. Two-act play touched upon issues relating to public social problems, freedom seeking, stereotypes and refracted fates. The heroes of the performance strived for freedom, love and happiness as women usually sense and naturally expect of life. In this performance, the senior generation of Hamazkayin “Arek” Theatre carries on his shoulder the responsibility of revealing the female complex emotional inner world.